"There is star quality in this writer!" 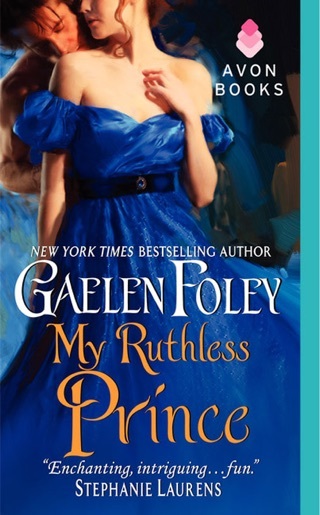 raves the Romantic Times about gifted author Gaelen Foley. 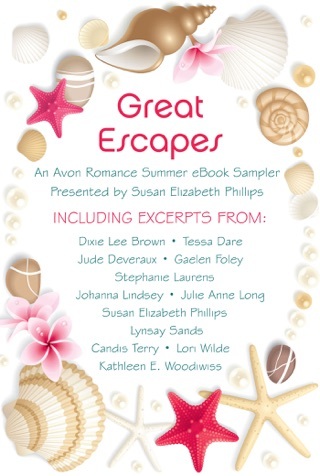 Her love stories are filled with glorious settings, stunning characters, and unforgettable passion. Dani can only wonder if she's been delivered to heaven or hell once she agrees to marry the most desirable man in the Mediterranean--until forces of treachery threaten to destroy their tenuous alliance and bring down the throne itself. . . .
Foley's final installment in her historical romance trilogy (following The Pirate Prince and The Princess) is set on the fictional island nation of Ascencion in the early 1800s. When the Masked Rider robs crown prince Rafael de Fiore, he vows revenge. 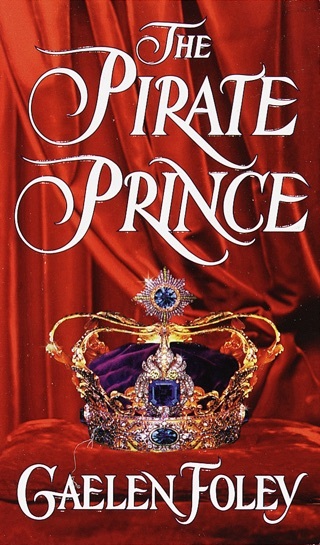 Prince Rafe and his coterie track the thief to an estate, where Rafe meets and becomes interested in the lovely mistress--Lady Daniela Chiaramonte. Prince Rafe is a man with many problems. Although he was raised to rule, he has not been given the opportunities to do so, and for too long he has lived only for his pleasures--until he meets Dani, who does not know if she can believe his sweet words and exotic touch. Soon he discovers that his country's answer to Robin Hood is the lady Dani. 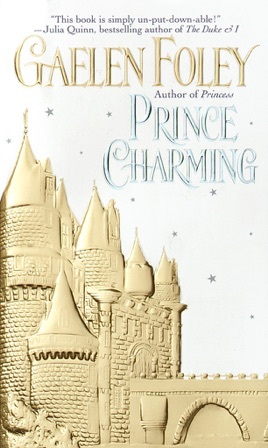 The prince is torn between arresting or marrying the spirited young woman whom his countrymen have taken to heart. 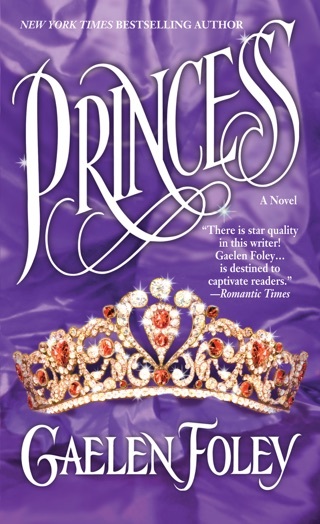 Foley brings historical accuracy and richly drawn characters, particularly the complex prince, to her romance.